in the EMEA (Europe, Middle East & Africa) region for Toshiba consumer batteries.  We are providing our partners with exclusive distribution of Toshiba batteries and support them in their business operations. we are focusing our efforts to expand in as many as possible and develop a strong network.